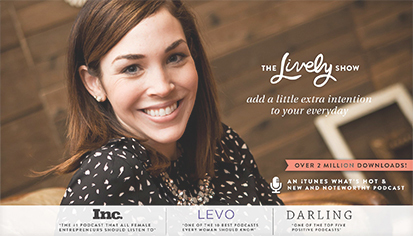 Fab friend, fave podcaster, former art studio mate + Life Coach, Tiffany Han. Listen to my interview here. 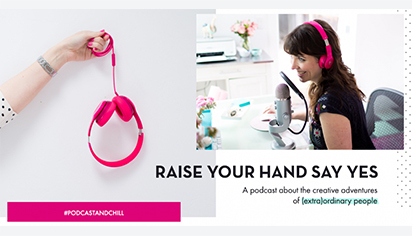 Small business knowledge and thoughts on goalsetting, motivation and creativity. 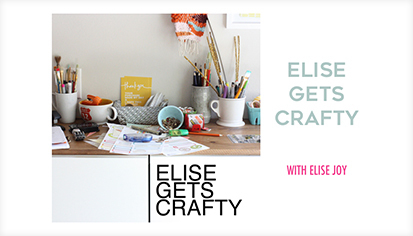 Elise rocks! 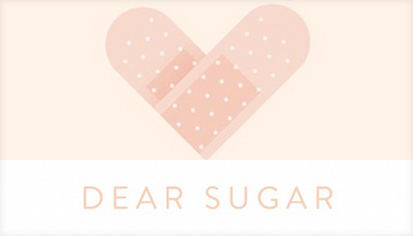 By authors Cheryl Strayed and Steve Almond. Not biz, but great advice for the creative process + life in general. In particular, episode 6 on writing: How Do I Survive the Critics? 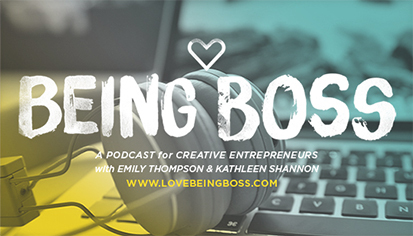 Podcast for creative entrepreneurs… love, love, love the confidence of these Bosses. She focuses on values based intentions, flow and alignment! Super inspiring. 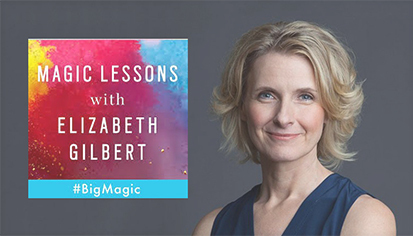 With author Elizabeth Gilbert… it is MAGIC. 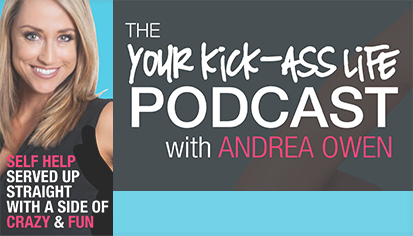 With Andrea Owen: Life Coach, and inspiring topics to get you motivated!